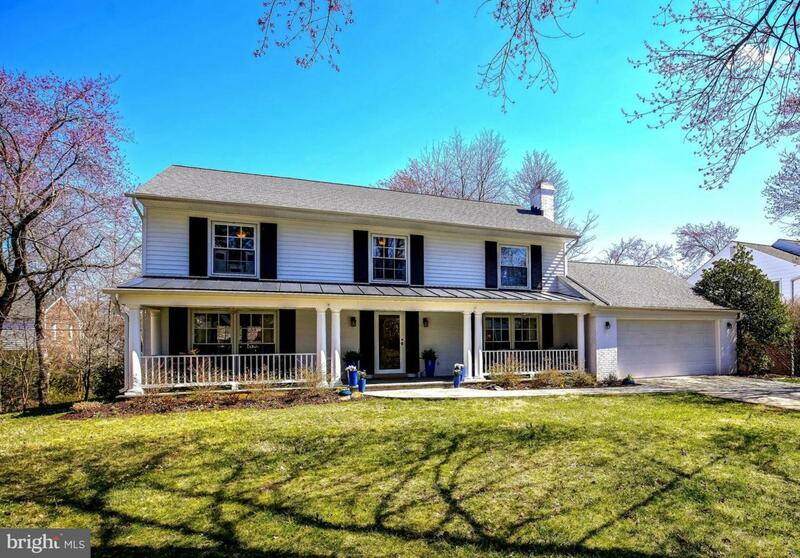 Updated colonial in Fox Hills on gorgeous landscaped lot. 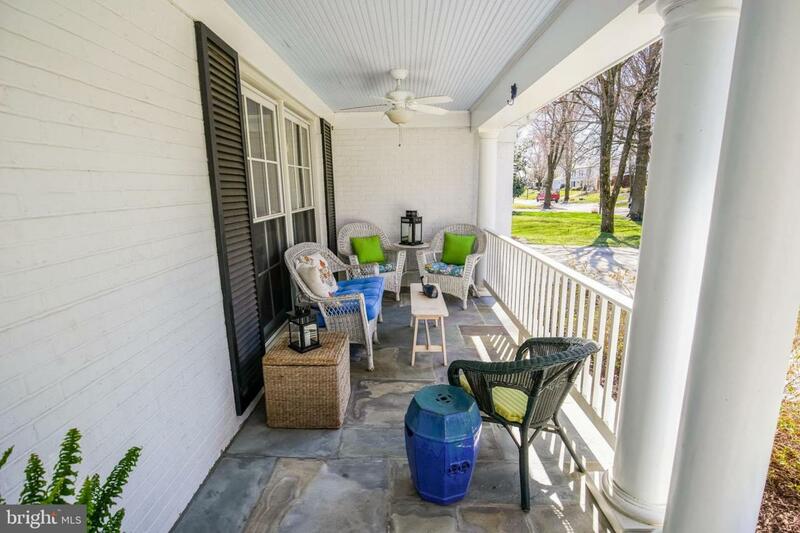 Feat over 3700 sq ft on 3 lvls w/hardwood floors, renovated baths, delightful screened porch & 4 spacious BRs. Renovated gourmet kitchen w/stainless steel appliances open to huge family rm w/floor-to-ceiling fireplace & glass doors to screened porch. 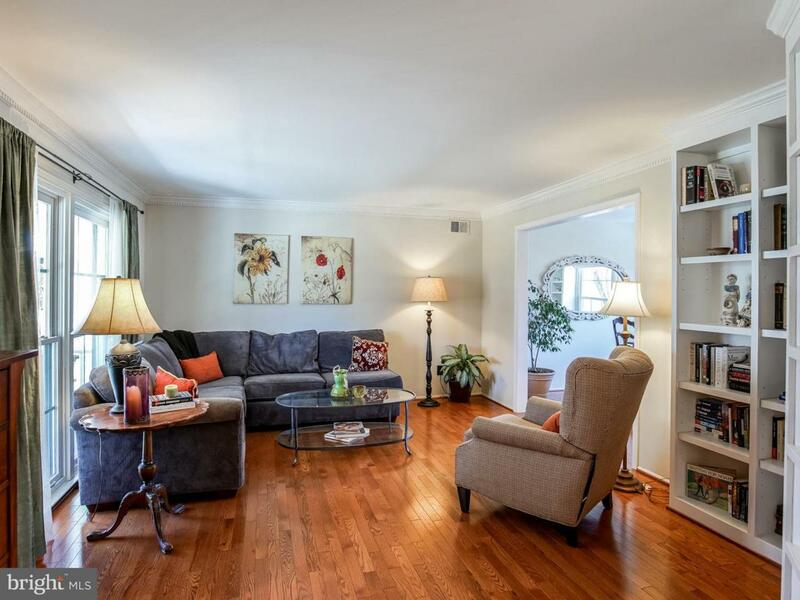 Spacious owner suite w/renovated ensuite bath w/soaking tub & glass door shower. 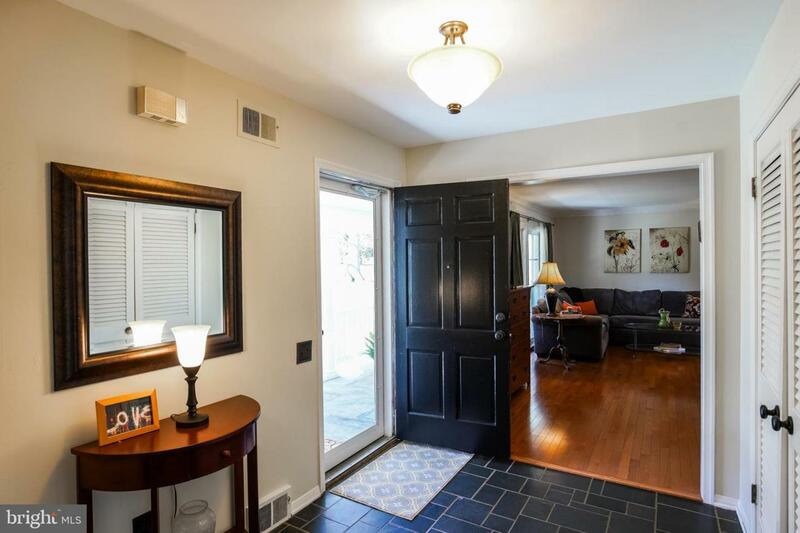 Walkout lower level w/NEW carpet and access to stone patio. Serene lot w/multiple stone patios, gardens, spacious front porch & 2 car garage. Amazing value!